Halloween is such a fun time, especially for kids! 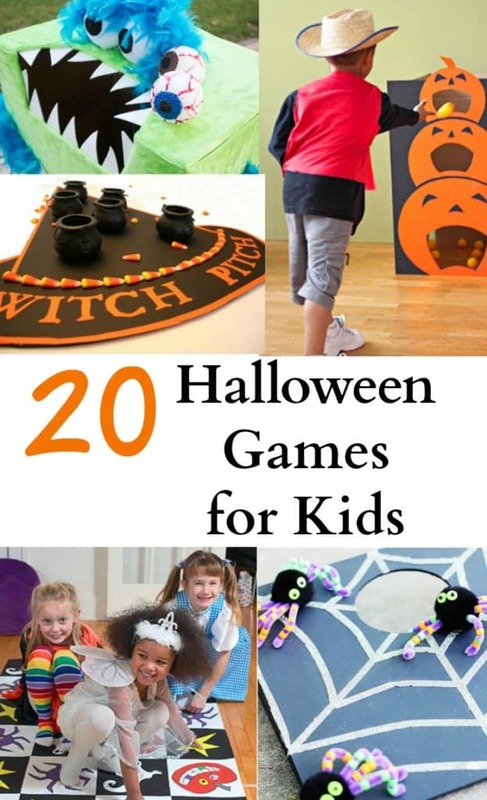 I found some great Halloween games for kids that would be great for parties or just doing together as a family. 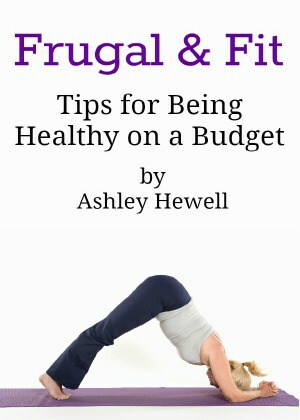 Most of these are DIY and some even offer free printables, which is great if you are trying to throw a frugal Halloween party. I can not believe that Halloween is almost here! This will be my baby’s second Halloween. She is going to be Elmo this year! Check out her picture from last year. Is she not the cutest flower you have ever seen?! This year I want to get some really great pictures of her in her costume. I wish we would have done this last year, but you live and you learn. 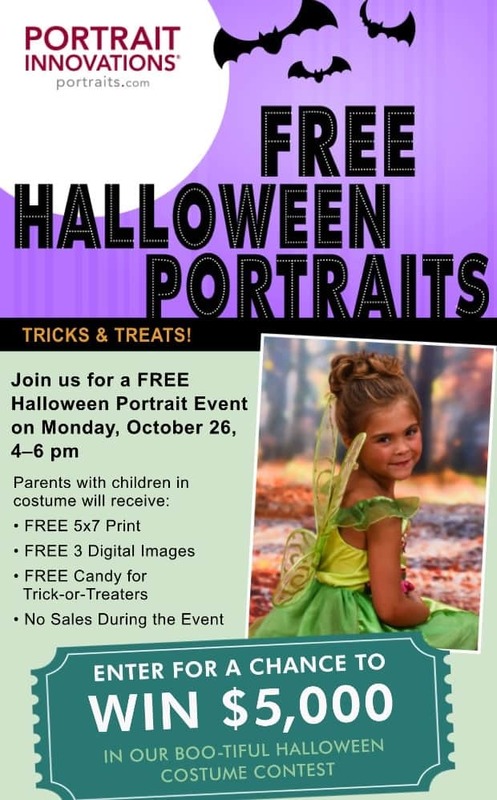 I am excited about the Free Portrait Event that will be at Portrait Innovations. There are several locations near me in the Greenville, Spartanburg, Asheville and Anderson areas. I admit it, I am not very crafty. I do, however, like to browse around Pinterest and see all of the cute things that people make. 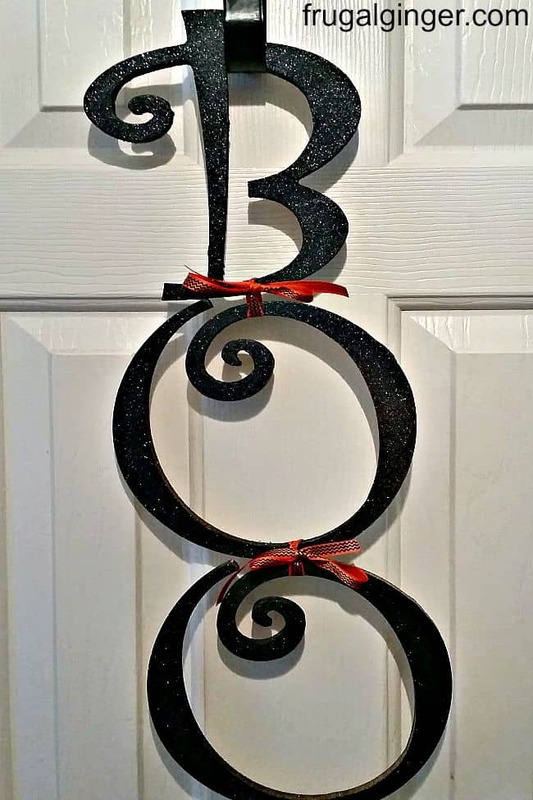 I saw a super cute Halloween BOO sign that would be so cute on my front door. It looked so simple that even I could do it! I tried it and I think it turned out pretty good. It is cute and didn’t cost much to make. I got everything that I needed at Hobby Lobby. The letters were on sale for $2.44 a piece. There were some letters I could have gotten for only $1 a piece but I liked the look of these a lot better. I cannot believe that Halloween will be here before we know it. It is one of my favorite holidays and it is going to be even more fun now that I have a child. 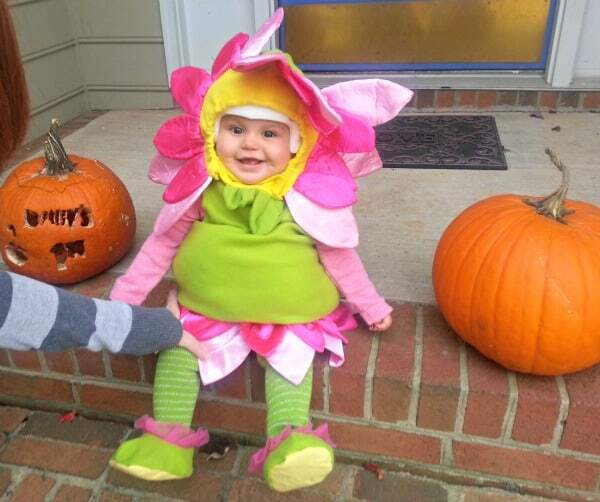 This will be my daughter’s 2nd Halloween so she will be able to actually enjoy it and know what is going on. I have been looking for some affordable toddler Halloween costumes for 2015 and came across some really cute ideas at Wholesale Halloween Costumes. I was able to find some of the hot and trendy costumes at wholesale prices. They have everything from Frozen to Lalaloopsy to Ninja Turtles. Your child is sure to find something that they will love. There is even a section for Clearance and costumes under $20 to help keep you under budget. York Photo is once again offering up a great freebie. You can get a cute personalized Free Halloween tote (reg.$9.99). Just use code TRICKTREAT at checkout. Plus you will also get 40 free photo prints! You will have to pay shipping which starts at $3.99. This offer is only good for new customers only. You don’t have to make one Halloween themed. You can create one for groceries, trips to the beach, or anything you want. The customization is up to you. Hurry because this offer is only good through Oct. 31st.